In just a couple of hours, Santa will take flight around the globe. Will your kids be tracking Santa? Mine sure will!! Every year, they love spending Christmas Eve watching Santa's progress around the world with hopes that he saves enough presents for them. 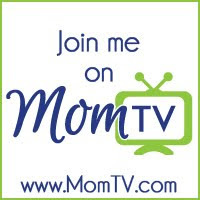 How can your kids track Santa? 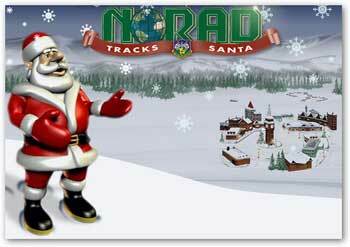 Norad offers a free service where kids of all ages can enjoy watching Santa delivering gifts to children around the world. He will send video updates in all of the major cities as he reaches your destination. Login in just a few hours to the Norad Santa tracker to watch as Santa makes his first drop of toys bringing joy to children around the world.